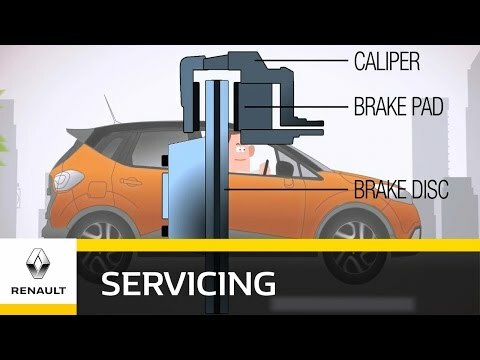 Here at Shelbourne Motors Renault Portadown you can take advantage of our current brake pad replacement service from £89 or why not upgrade to our brake pad and disc replacement from £229. Established over 45 years, our goal has always been to make motoring more affordable without compromising on quality and we have 1000's of satisfied customers across Northern Ireland. At Shelbourne Motors Renault, all our technicians are highly trained & will only use Renault approved parts, which is why we guarantee all our work for the entire year. This guarantees that all work carried out on your vehicle is of the highest quality & that safety is never compromised. To find out more about this service and/or to book an appointment simply call us on 028 3855 0418 or submit an enquiry form and a member of our team will get back to you as soon as possible.